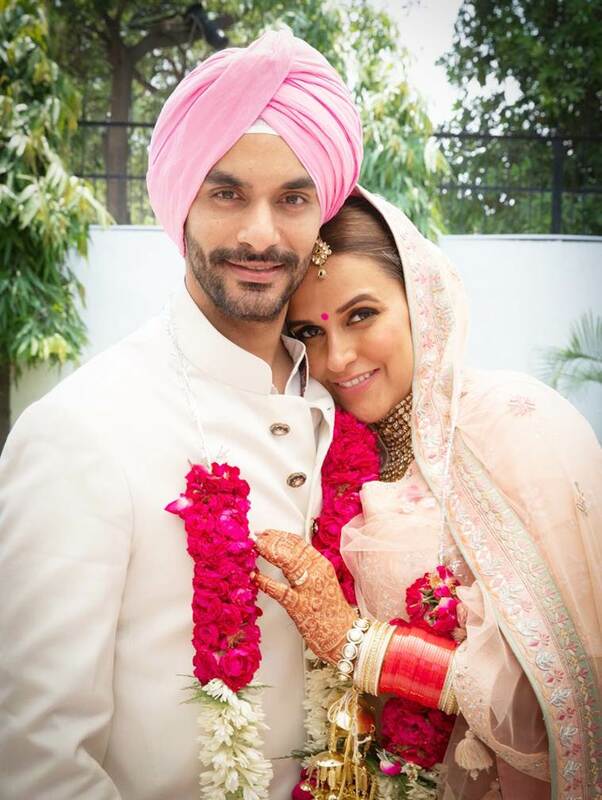 After Sonam Kapoor its Neha Dhupia who recently got married on May 10th in a private ceremony in Delhi . 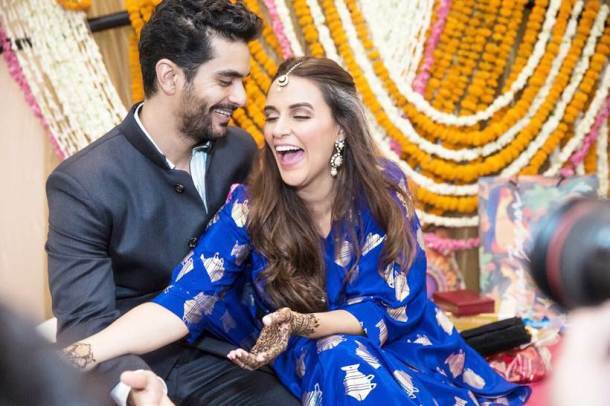 Neha married her best friend and actor Angad Bedi, a Bollywood and television actor whom we have seen in many Bollywood films like Pink, Tiger Zinda Hai. 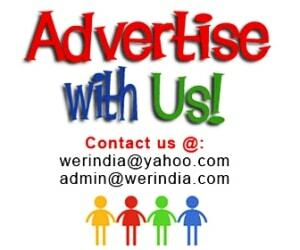 It was a simple Sikh wedding at a Gurudwara in Delhi with only close friends and family in attendance, and soon after they made it official by sharing the news and pictures on social media. Neha looked so pretty in her blush pink lehnga with highlights of pistachio green and the embroidery was done in tone on tone style. She completed the look with kundan jewelry, whereas Angad looked dapper in an ivory sherwani. The joint statement which they released as a couple goes like this…. 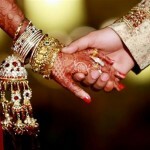 And here are few pictures from their Mehndi ceremony…. 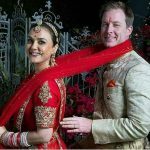 Karan Johar congratulated the couple by sharing this tweet….